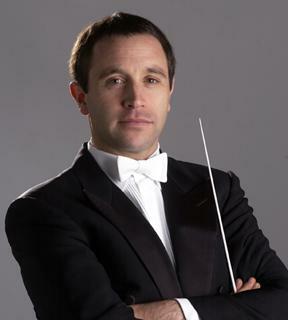 Orchestra and Music Director of the BBC National Orchestra of Wales. and in 2011 returns to ENO for Parsifal. Visit Mark Wigglesworth's website here.